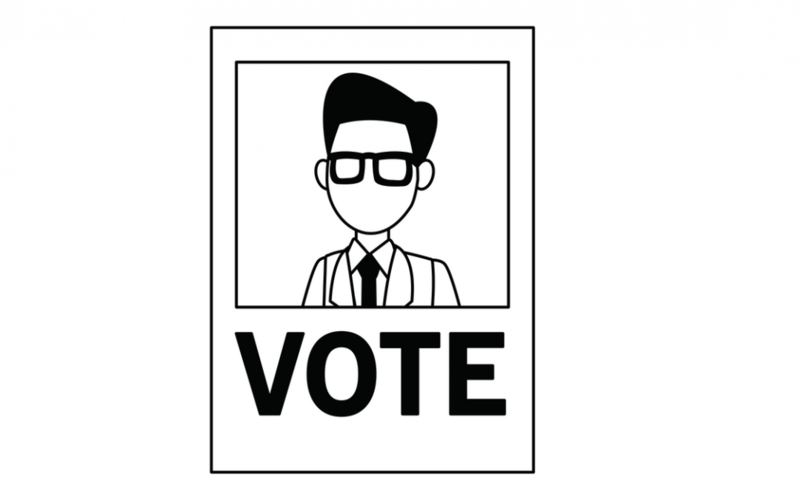 We like to think of DPOS as a digital democracy and for true democracy to take place we need full voting participation. Additionally, to have a valid launch of the EOS MainNet we need to have 15% of the total tokens (150 million) staked for voting. Therefore, it is extremely important that all token holders can vote and do so in a safe and secure manner. • Activation of the mainnet. 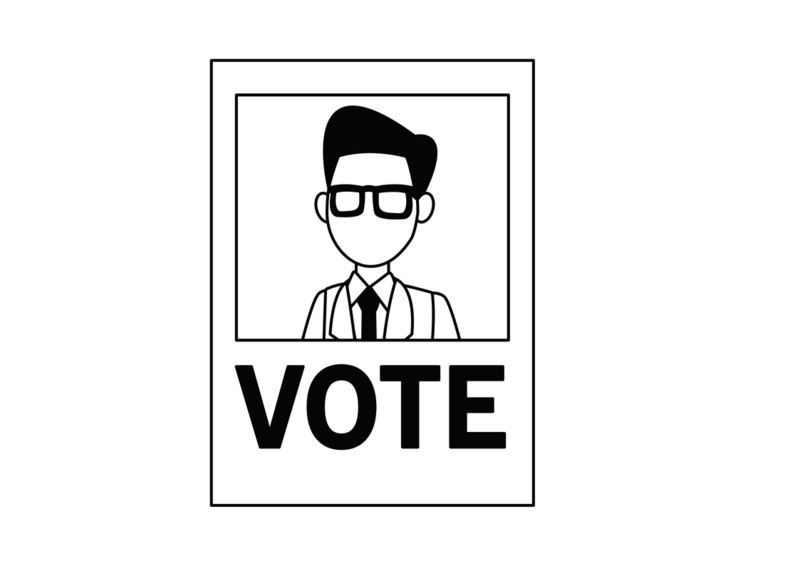 It is important that you do not begin voting until it is communicated to the community from at least 5 trusted block producing candidates that it’s safe to do so. This communication will be through the block producer’s social channels – Steem, Twiter, Facebook etc. Alternatively you can vote via command line. and our friends at EOS New York have outlined a more detailed version to vote via command line here. There are several other methods floating around but at this stage we only condone the above methods.